5th Annual “I Heart Art” CONTEST! 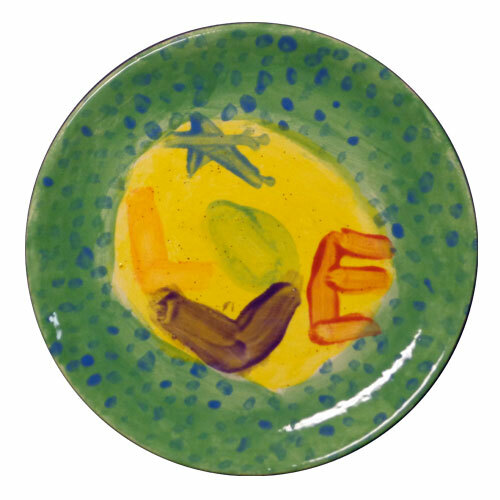 Come and paint a coupe style plate anytime between September 15th and October 15th and you can enter the “I Heart Art” contest for the chance to win a $50 gift certificate to All Fired Up, and $500 to the school art program of your choice. The plate with the most votes by October 30th will receive our Grand Prize: a $50 gift certificate to All Fired Up, and $500 to the school art program of their choice. Two runners up will receive a $25 gift certificate to All Fired Up. All participants will improve your chances of winning!) receive a $5 “kiln cash” gift certificate. We love this time of year where we get to see all your creativity be unleashed!